Amplifier Keyboard Roland KC-200 dilengkapi dengan 4 channel input mono, input mik dan input AUX stereo untuk koneksi ke media player. KC-200 juga memiliki fitur mixing dan mampu mengeluarkan output suara 65 Watt yang sangat jernih. 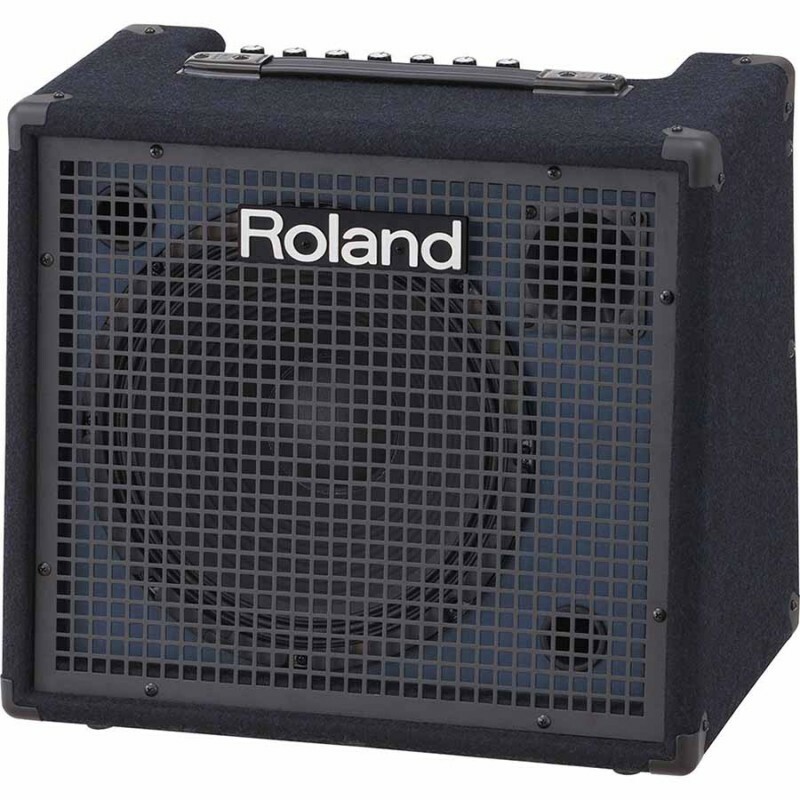 Roland KC-200 juga mensupport subwoofer external untuk dorongan lebih pada frekuensi rendah. 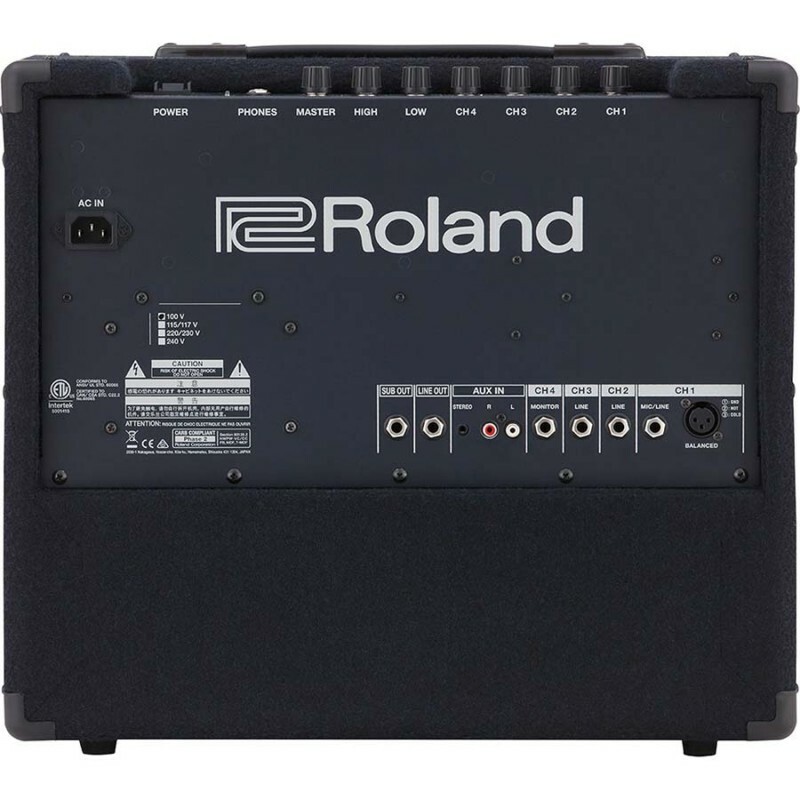 Roland KC-200 Keyboard Amplifier features its 4-channel mono input including Microphone Input and stereo Auxiliary input for connecting media players. 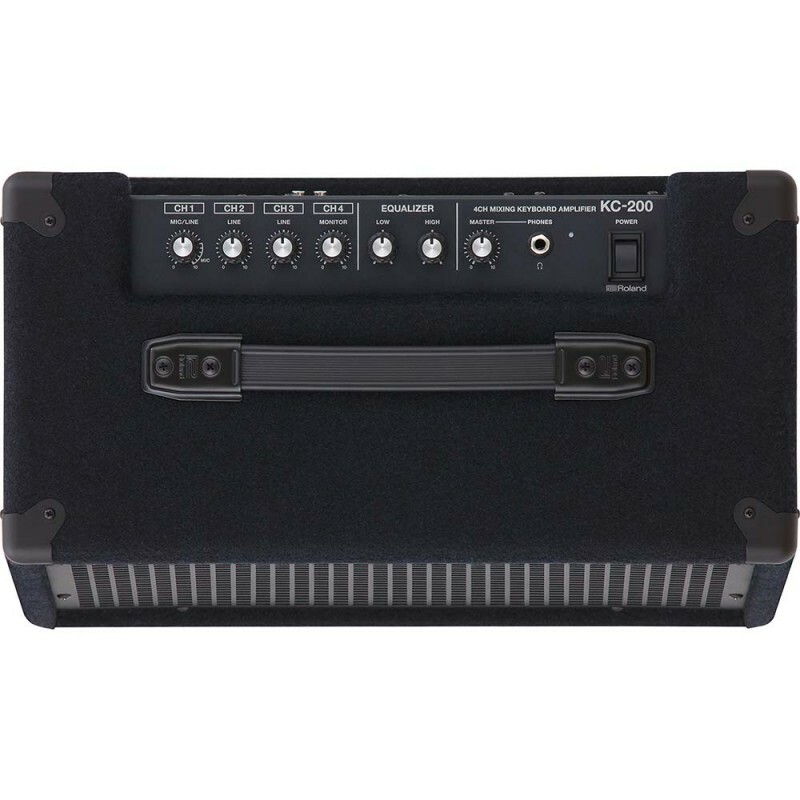 The KC-200 feature a flexible mixing section and deliver a clear 65-Watt sound output. 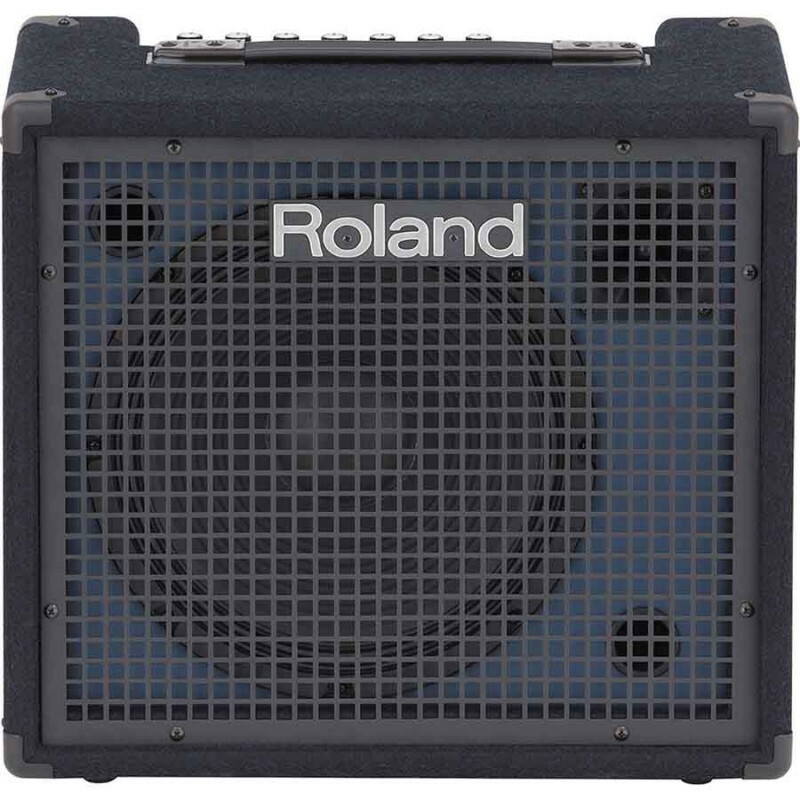 Roland KC-200 is expandable with an external subwoofer for a powerful low-end boost. Mackie SRM1801 18" 1000W Powered SubwooferMackie SRM1801 powered subwoofer effortlessly delivers 1000 watts of room-shaking Class-D power in a lightweight, portable design. The 18" woofer delivers superior output. Its active electronics include a precision crossover and tuning filters which provide ..
Line 6 Spider IV 15 15W 1x8 Guitar Combo AmpThe wide range of Spider IV 15 amp tone starts strong, with a bright and distinctive American clean tone, and then opens gradually to achieve the vintage grit and chime of classic British amplifiers. Experience the infamous "Brown" sound distortion, which ..
Russel RSCP 215 PassiveRussel RSCP215 is a powerful front end speaker suitable for both indoor and outdoor use, and it can be used in multiple occassions with long live durability!The RSCP 215 Dual 15 " 2-Way Speaker Cabinet is loaded with double 15 " speakers in a trapezoidal enclosure and is ..
Allen & Heath GL2800-824 Mixer 24-channelGL2800 is a compact, dual function, LR, M, 8 group, 10 aux, 12×4 matrix console. Frame sizes range from 24 to 48 channels including 2 stereo channels.Features24, 32, 40 and 48 channel framesLR and M main mixes8 Audio groups with pan and routing to LR and ..